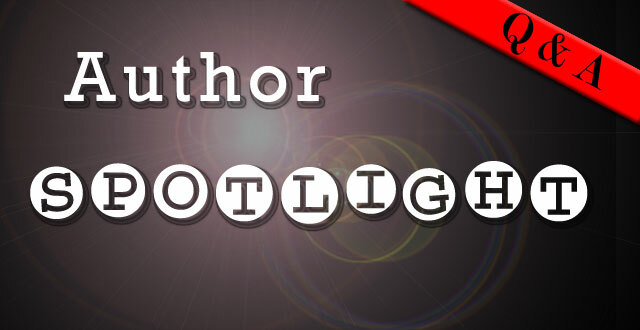 Grownup Fangirl: Author Spotlight + a Giveaway! 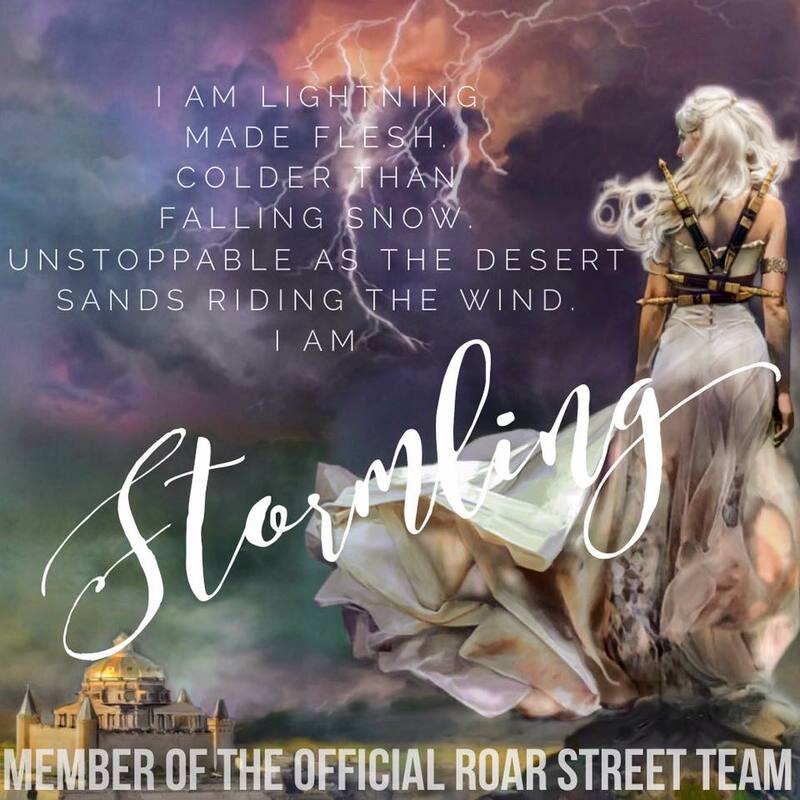 Author Spotlight + a Giveaway! Recently, I had the chance to sit down and ask Sabrina Elkins, author of Stir Me Up (review HERE) a few questions. 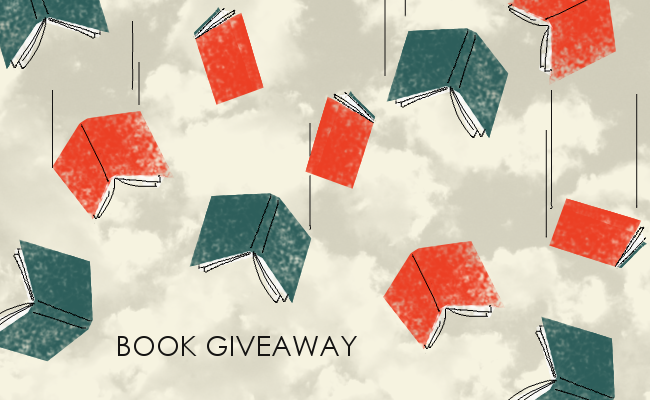 Check it out, plus, she's been generous enough to donate some copies for a giveaway! S.E. : First, I’d just like to thank you, Amber, for this opportunity. Your review was the first I’d ever read, so it will always be very special to me! I’m delighted to have a chance to be on your blog! GFG: 1. Is writing your full time job or do you have a "day job" too? GFG: 2. What inspires you to write? S.E. : Many things inspire me – songs, art, poetry, news articles or photos, something I notice in public, an idea I have for a situation, a character sometimes just comes to me. GFG: 3. What gave you the idea for Stir Me Up, was anything in the book based on real life experiences or people you know? S.E. Much of the cooking in the novel was loosely based upon my real-life experiences in professional kitchens. Also, I grew up in New England, where the novel is set. GFG: 4. What is your dream for Stir Me Up? S.E. : I’d like a lot of people to read and enjoy it! GFG: 5. If you could describe the book in 3 words what would they be?? S.E. : Hmm… wounded vet love? GFG: 1. When you're on crunch time for a book, do you skip showers? S.E. : You bet. I skip showers, meals, cleaning the house, walking the dog, getting the mail… It’s nuts! S.E. : Hmm… I’ve honestly never thought about it. I can tell you Julian is described in the book as looking like a young David Beckham only with scars instead of tattoos. And Cami is described as having light brown hair, gray eyes and freckles. GFG: 3. Are there any songs that you would REQUIRE to be on a playlist? S.E. : Sail by AWOL Nation. For Julian even though he has PTSD, not ADD. That song just works for me for him. 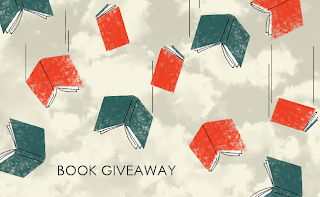 GFG: Hardcopy book or Ebook? GFG: Young adult or new adult? S.E. : Hmm… I bridge the gap. GFG: Edward Cullen or peeta mellmark? GFG: 1. Any upcoming projects? Maybe following kami around....?? S.E. : My next book possibly be about Cami’s BFF Taryn!! It's in development! GFG: 2. Advice to aspiring writers? S.E. : Keep writing! Write about what you are most passionate about. Let the words tumble freely onto the page.